Highlighter is one of those products that has always been around in some capacity, but never like it is right now. In the 70s pearlised powders were de rigueur, but often left skin looking flat, grey and quite frankly a bit pallid. The exact opposite of what they were meant to do. In the ’80s, shimmer was the highlighting method of choice, but in a more obvious, glittery, slightly fancy-dress way. 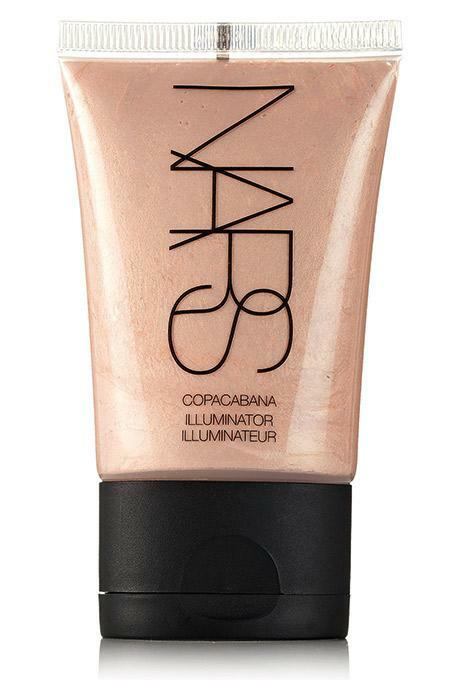 Then in the 90s and early 00s, highlighter as we know it now started to come into its own with NARS and Benefit leading the way with the first mainstream offerings of a subtle pink, luminescent liquid (hello, Benefit High Beam) and a pearlised silver, bronze cream (Namaste, NARS The Multiple in Copacabana). Then social media kicked in and highlighter, thanks to the rise and rise of contouring, went boom. And in quite a stratospheric way. So much so that #highlighter has over 1.8 million tags on Instagram right now. And of course brands have sprinted to keep up to make sure they are offering the latest and best in highlighter offerings. Walk into any beauty hall now and you would struggle to find a beauty counter that doesn’t have a highlighter to offer, if not an entire shimmering selection box. 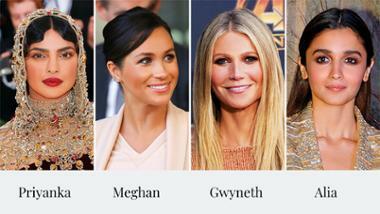 For what brands have realised, why it took them so long we’re not quite sure, is that what highlights one skin tone beautifully, doesn’t work for another. So as well as having to decide what brand to invest in, the texture to opt for, you’ve also got to work your way through colour options too. What a minefield. Which is why we’ve broken down everything you need to know about highlighter and then put together an edit of the best ones out there. 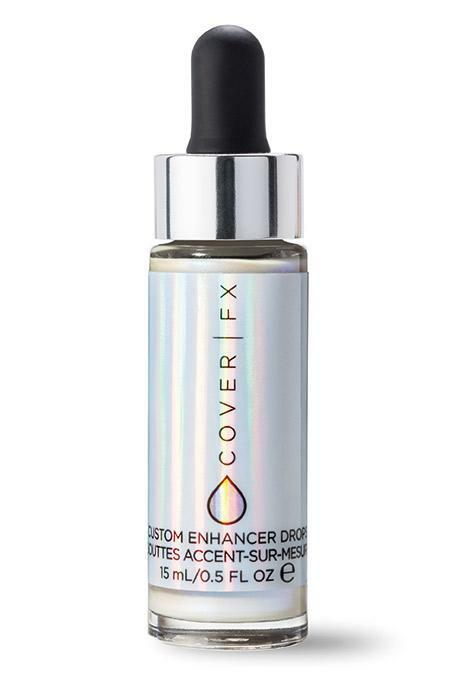 You can thank us later when your skin is glowing and looking angelic. Highlighting - what’s the point? 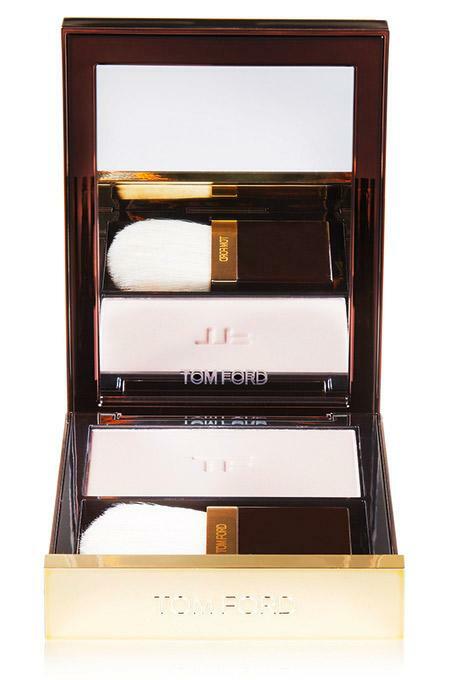 Highlighting is actually the more versatile BFF of contouring. What we mean by that is that contouring will never look as good without highlighting, but highlighting can survive quite happily and beautifully on its own. So you know the why’s and wherefores, now it’s time to go through exactly where you should be placing your highlighter. *DO place it on high points of your face i.e. cheekbones, down the bridge of the nose, the bridge of your eyebrow, the crease of your chin, across the forehead. Think about where light naturally bounces off your skin, that’s where your highlighter should go. *DON’T apply it underneath your foundation. It will just get covered up. Highlighter should be one of the last products that go on. *DO use natural light. It’s the best light to apply all of your make-up -- it’s how people will actually see you and will give you more of a realistic effect of how your highlighter will look to the eye. *DON’T overload your skin with highlighter. Start with a little and build up from there. Less is most definitely more when it comes to creating an ethereal glow. Read on to discover our pick of the best highlighters out there that are only going to do great, glowy things for your skin. This clever, wind-up-able stick has a gorgeous iridescent pinky silver hue to it and is creamy enough to be able to blend in easily but dries to a slightly powdery finish for a long-lasting effect. Available in six shades, four of which are duos, we are particularly loving the intense yellow gold shade that looks amazing on olive and darker skins. 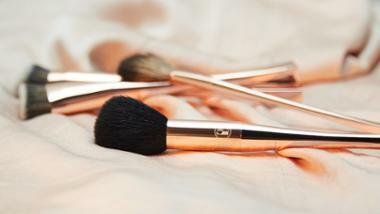 The consistency is somewhere between a powder and a cream and can either be applied with your fingers or a small brush. 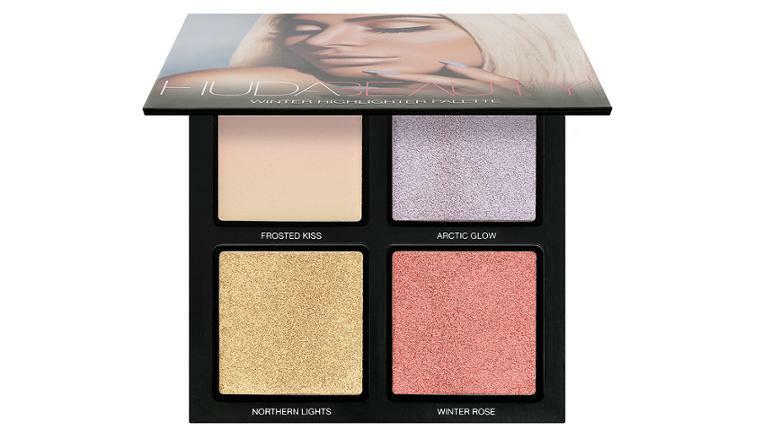 Containing one creamy, pearlised highlighter and three pressed pearlised shades, these shades are so beautiful that you could wear them over your eyes as well as everywhere else. They can be worn alone or layered over one another to create a seriously gorgeous halo effect. One of the original highlighters is now available in a liquid consistency. With just a hint of pink, gold, bronze and silver all intertwined this works on lots of different skin tones. 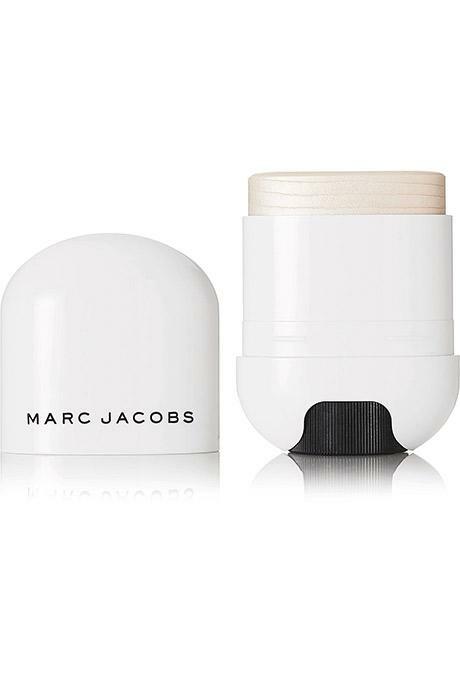 Housed in oval, palm-sized packaging this has been designed to either sweep directly onto the skin or you can apply some to the back of your hand and go from there. 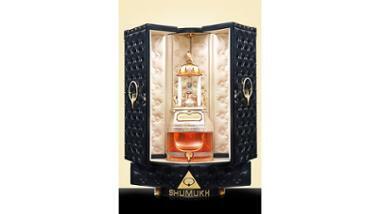 It looks like shimmering mother of pearl and has a creamy texture that blends like a dream. 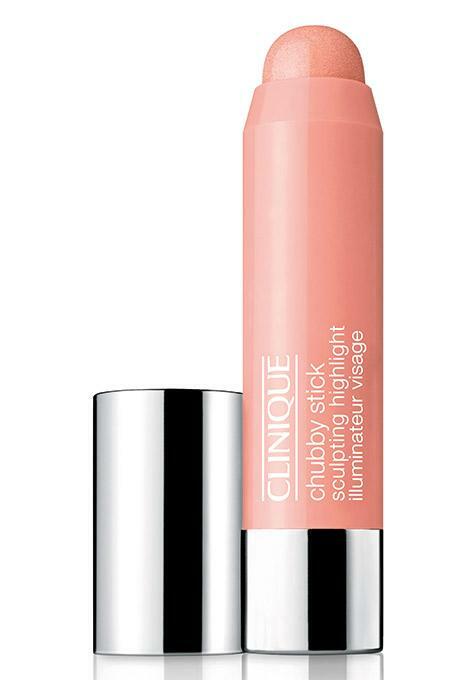 These liquid highlighters pack a serious pigment punch so you really do only need a little bit. Available in nine different shades, there’s one for every skin tone. 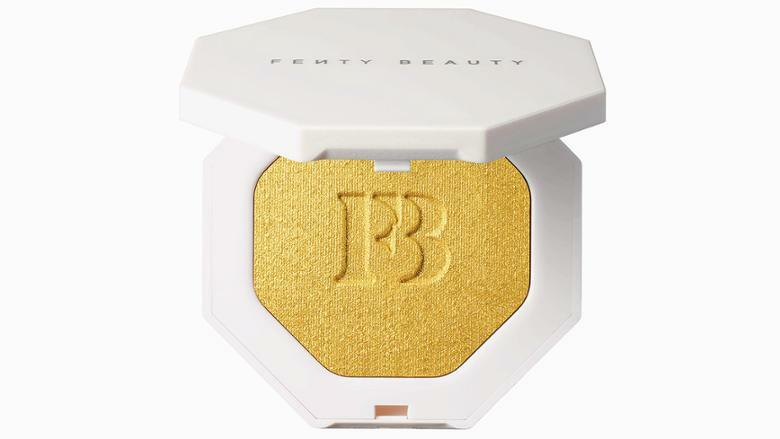 With one sweep this powder will add a beautiful luminous sheen all thanks to its illuminating pigments. Plus it comes with a handy brush and mirror built into the compact making it the perfect choice for highlighting on the go.